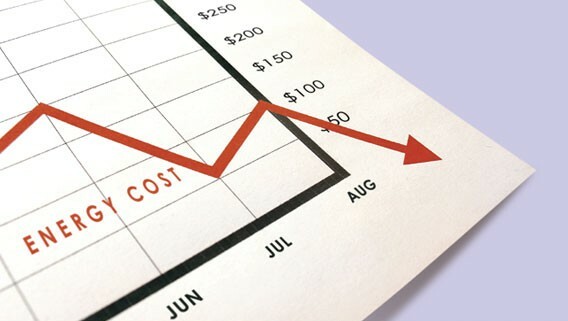 For most companies, a significant element on the electricity bill is the Demand Charge. 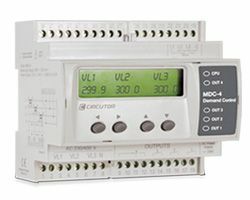 To succeed in this, we are presenting two new power management system to control the maximum demand: the Circutor MDC maximum demand controller MDC 4 and MDC 20. 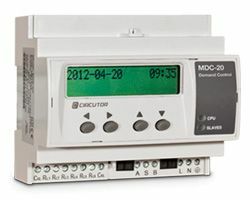 The main objective of the new MDC series is to automatically manage and control the maximum demand of an installation. To achieve this objective, the device connects and disconnects non-critical loads to ensure that the maximum demand will never be higher than the contracted power, avoiding electricity bill surprises.